London-based property consultancy Experience Invest is committed to delivering high quality property developments in Luton and will deliver schemes with a total GDV of £186.1m. Experience Invest has delivered a number of high profile property developments in Luton as part of the town’s on-going regeneration. Over the next few years, the company will deliver additional projects that will equate to a total Gross Development Value of £186.1m. In the purpose-built student property sector, Experience Invest has delivered three developments since 2014. In total, the company has completed around 800 new-build en-suite and self-contained studios that have been designed with students in mind and are in an ideal location for people studying at the University of Bedfordshire. 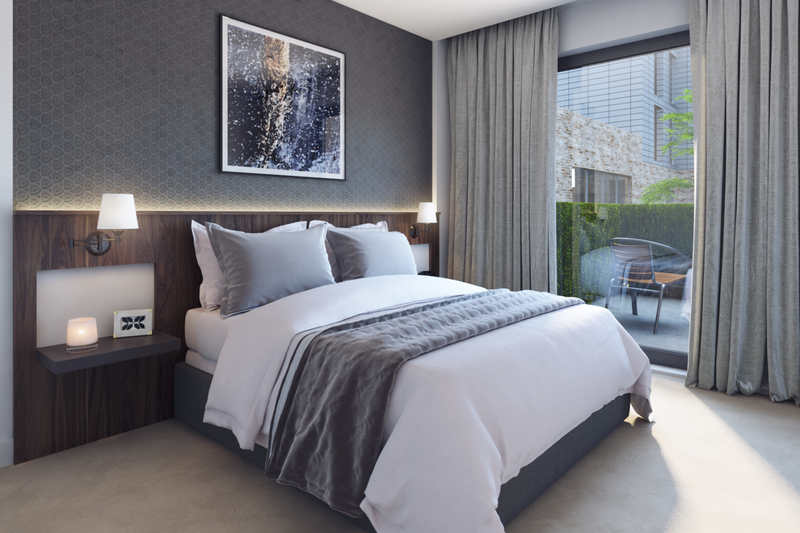 Each development features a selection of highly desirable on-site facilities including a modern gym, cinema room, spacious communal living spaces, courtyard and roof terraces, outdoor screens and meeting rooms. As a testament to the quality of each project, the construction company behind each build was named the Developer of the Year at the 2018 Property Wire Awards. 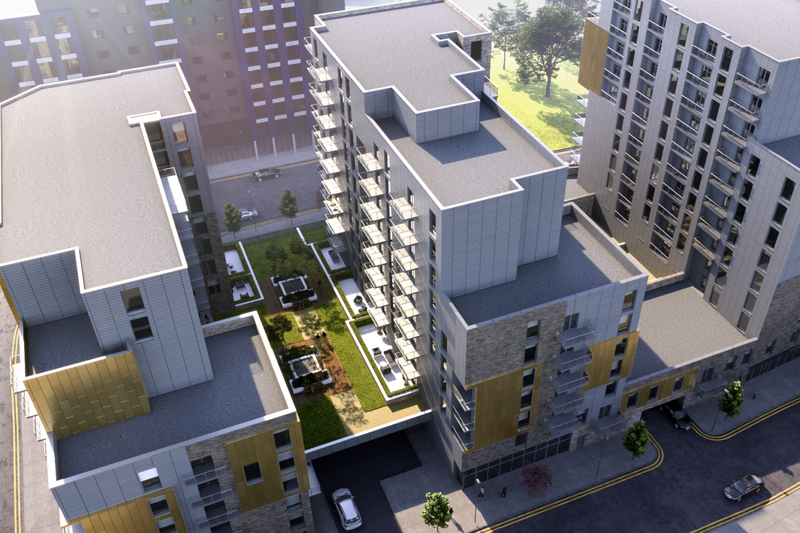 Experience Invest is set to complete its first residential property development in Luton at the end of 2018. New Bedford House will contain 54 one and two-bedroom apartments which will be completed to a high standard. The apartments are just a short walk from Luton train station and will provide much needed new-build accommodation to the town’s centre. Elsewhere, Experience Invest has launched Imperial Square; a residential new-build scheme that will contain 318 one and two-bedroom apartments. 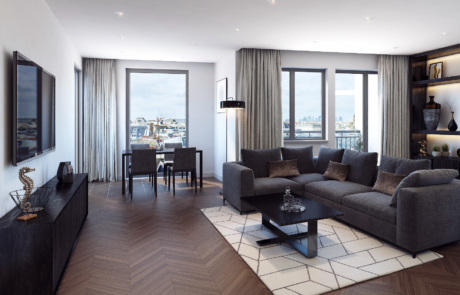 Designed to maximise space and light, the high-end build will contain some of the most luxurious apartments available on the local market and is set to emerge as the town’s premier address. Underneath the complex, there will be space for three commercial units that have been earmarked for a gym, convenience store and coffee shop. To complete the company’s property portfolio in Luton, the well-established, London-based property consultancy is also set to construct a hotel and an additional residential property over the next few years. Experience Invest is fully committed to providing new-build properties that will stand the test of time, and that will have a long-term positive impact on the local community.